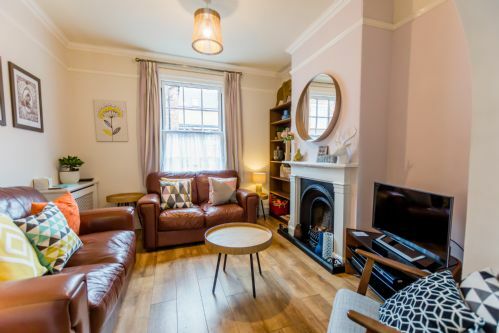 Cosy terraced 3 bedroom property, combining access to York city centre attractions, shopping, bars & restaurants and a quiet location. 3 Buckingham Street is perfect for families and small groups, you can even bring your dog! Recently refurbished to a high standard, much thought has gone into when setting up this property - comfy beds, beautiful bed linen, essentials ( tea, coffee), fast WiFi, and flat screen TV with free Netflix and an Xbox with plenty of games for extra entertainment! Great place for our family of five. 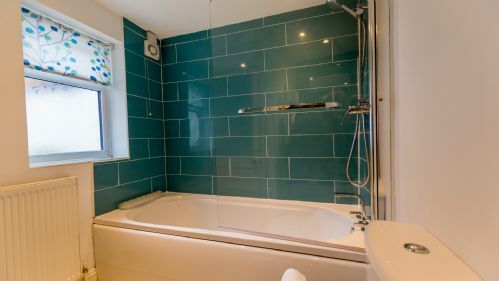 Perfect location near to train station and all the museums that York has to offer. Stayed here for a week with our dog. Lovely property with everything we needed and some nice Christmas touches as it was December! Wooden and stone floors easy to keep clean with the dog. Comfortable lounge and excellent bedrooms. So convenient for the shops, bars and restaurants and the river just over the road. Would recommend to anyone with or without a dog!